(Japan) Neptunia fans will be glad to hear that Hyperdimension Neptunia Re; Birth 2 was announced during the Tokyo Game Show! 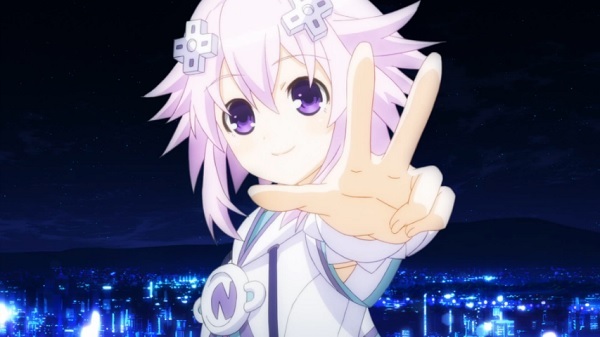 Fans of the games or the anime can’t seem to get enough of Neptune and the other CPU’s. I’ve been watching the anime and can’t wait for the remakes to be released so that I can enjoy the games in all of their remade glory. 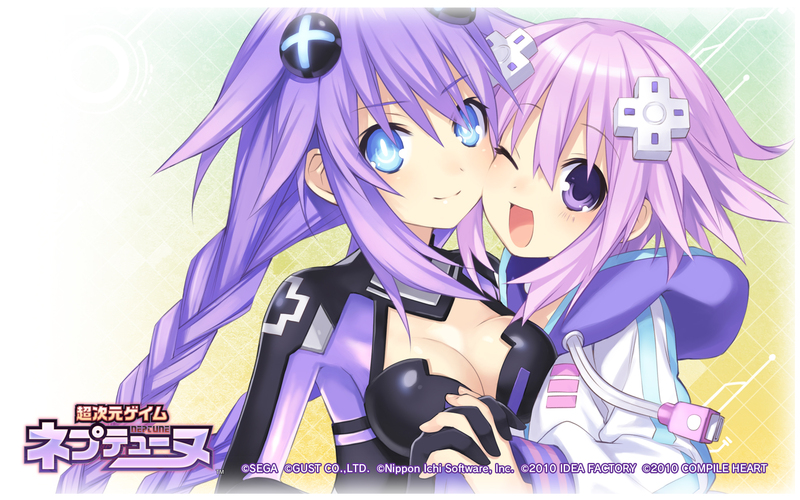 Work on Hyperdimension Neptunia Re; Birth 1 is continuing and we have been covering a lot of it as the changes are announced. There are also a few other Neptunia games coming to the PlayStation Vita, more can be read about that here. Compile Heart certainly made a lot of PlayStation Vita owners happy with this announcement.